Use the drop down menu below to find doctors, hospital locations and support groups throughout our health care network. We have a talented team of medical professionals across a wide variety of fields and specialties. 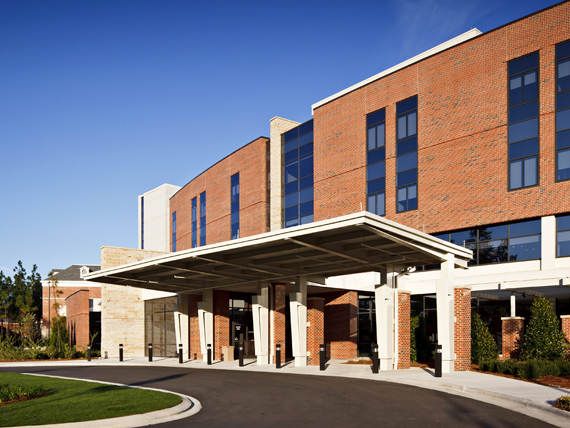 Our network includes four hospitals and dozens of medical clinics that serve 15 counties in the mid-Carolinas. 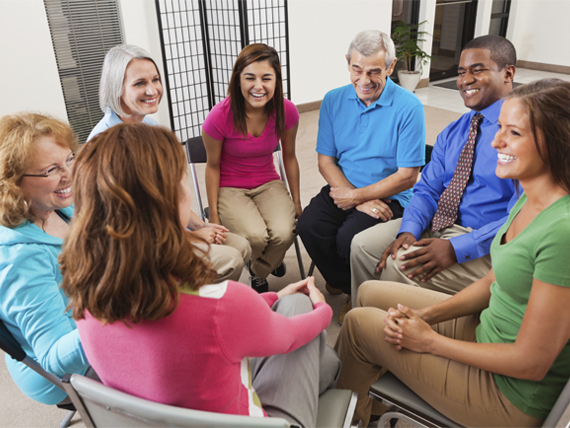 We offer a number of helpful support groups for patients and caregivers.